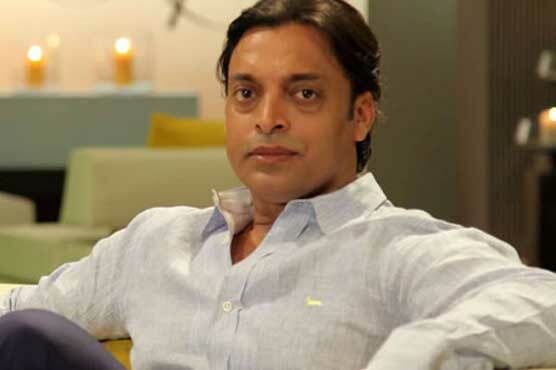 Former fast bowler Shoaib Akhtar on Thursday announced that he is he resigning from the post of adviser to Pakistan Cricket Board (PCB) chairman. In February this year, Akhtar was appointed as the adviser to former PCB chairman Najam Sethi. Shoaib Akhtar’s resignation came two days after appointment of Ehsan Mani as the new chairman of the cricket board. Mani replaced Najam Sethi, who resigned on August 20, after being working in the board for four years and played a major role in bringing the international cricket back to Pakistan.